The Gendarmes There is 1 product. 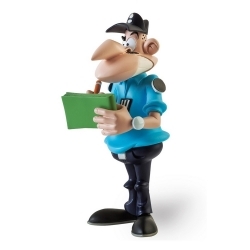 Collectible figurine Figures & Vous: The Gendarmes The Nasty. Limited edition and numbered 999 copies with certificate of authenticity. Height: 16cm.